March 2, 2016 by szerk. Quite often, EU institutions and EU terms are hidden behind names, abbreviations or even word plays. So, if you do not know the key personalities of the EU (Schulz, Tusk, Juncker, Mogherini, etc.) and the main concepts under discussion, you can hardly guess, what is actually meant by a newspaper headline. Look at the headline below by REUTERS. Do you know which institution is represented by SCHULZ and what is meant by MEP in this context? Take our QUIZ to find it out! Pictures, quotes and lots more help you identify his post at EU level. Which institution is represented by Martin SCHULZ? 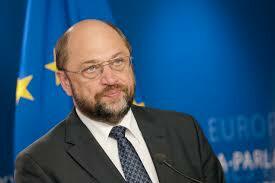 Martin SCHULZ is the ……………………………… of the European Parliament. Martin SCHULZ assumed office on 1 July 2014. Martin SCHULZ is president of the European Parliament, elected for a …………………………………year term, meaning two elections per parliamentary term. 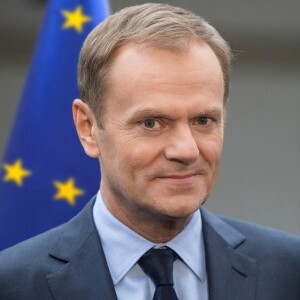 The president of the European Parliament is elected by the members of the European Parliament for a two-and-a-half-year term. 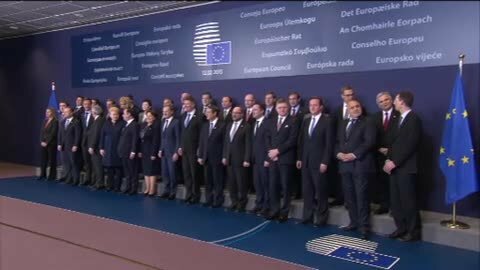 The role of the president of the European Parliament at EU level may be compared to the role of a ……………………………………. in national parliament. Explanation: The president of the European Parliament chairs debates and oversees all the activities of the Parliament, similarly to a speaker in a national parliament. Which quote belongs to Martin SCHULZ? Which photo represents Martin SCHULZ?